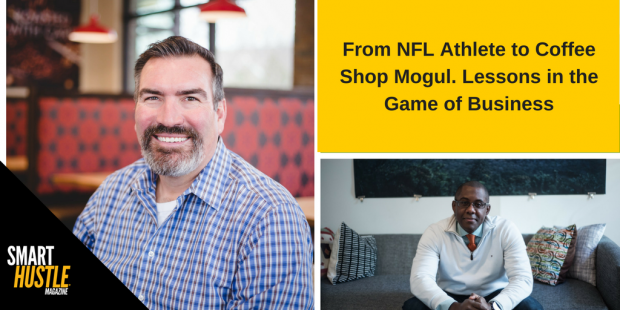 NFL football players are some of the best athletes, but do they make great entrepreneurs? I interviewed, Shawn Bouwens who owns, with his wife, over 30 Scooter's Coffee shops. On why franchising? Shawn said, "Why reinvent the wheel". There's a case to be made for being an entrepreneur through franchising. He said one of the ways to have a successful franchise retail store is to have a great location. We also spoke about the importance of being the best. Shawn gets this from his years playing football. He also spoke with me about the importance of hiring for personality first and skill second.